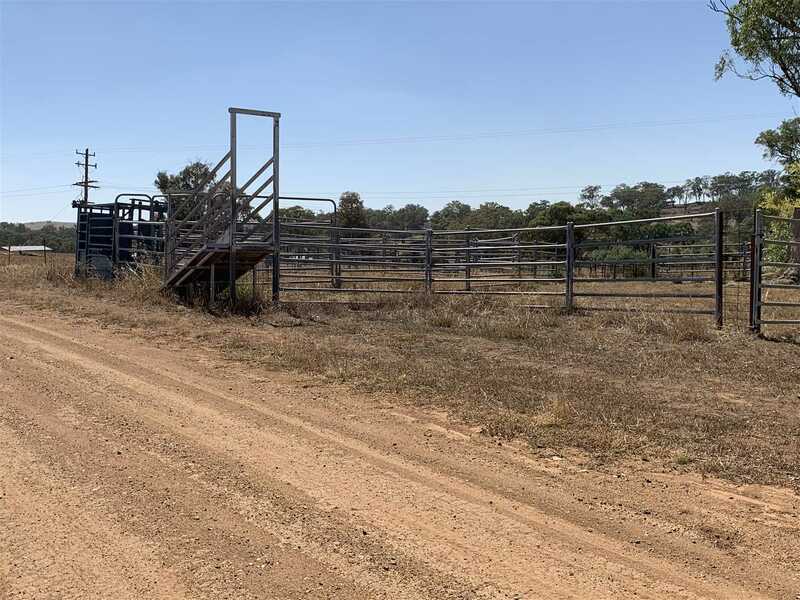 'Wongalee' offers approximately 1400 acres of grazing and farming country with access off the sealed Renshaw McGirr Way. 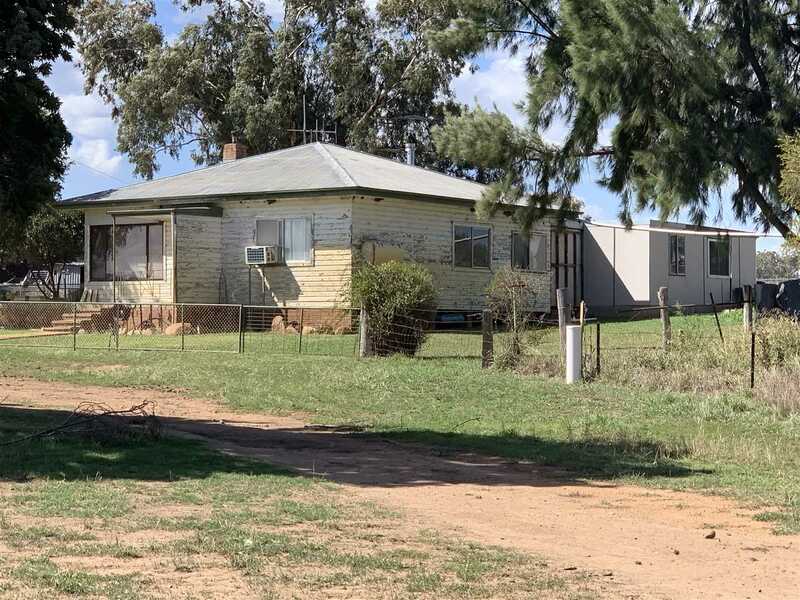 Improvements include a 3 bedroom home, currently tenanted, and a set of steel cattle yards. 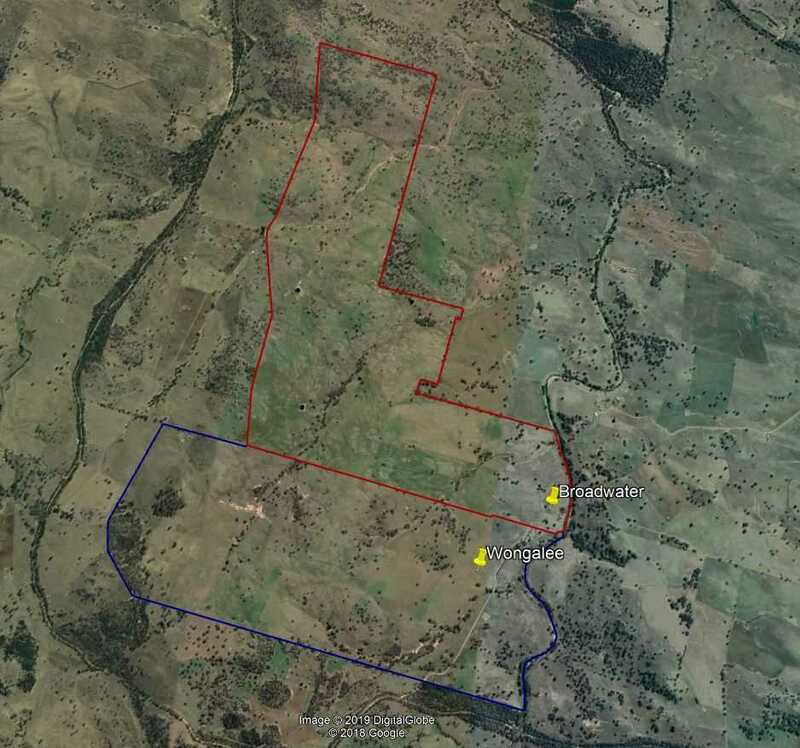 Well fenced into several paddocks for rotational grazing or stock control, it would suit multiple farming pursuits. 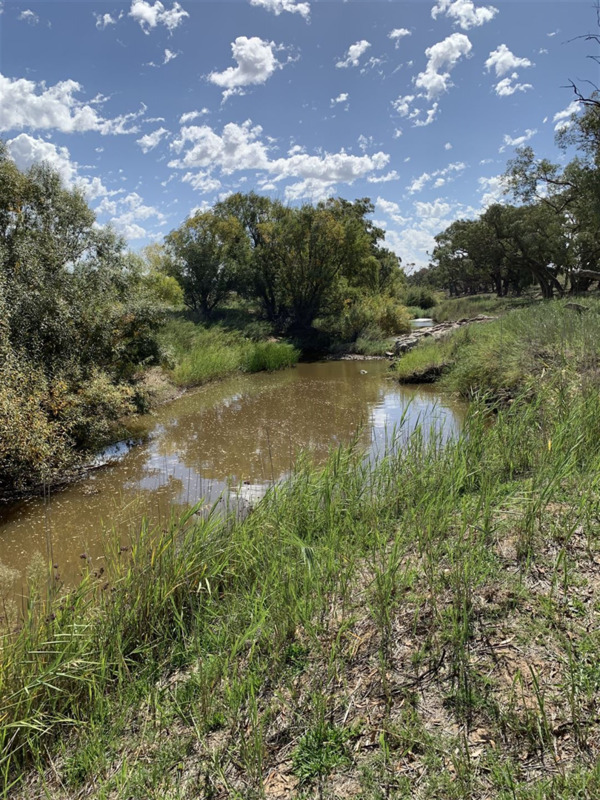 Water is secured by access to the Little River having nearly 2 km of frontage with permanent water holes at the pump site, as well as having several dams. Ranging from red basalt loam to granite soils with areas suited to fodder cropping or cereal production. 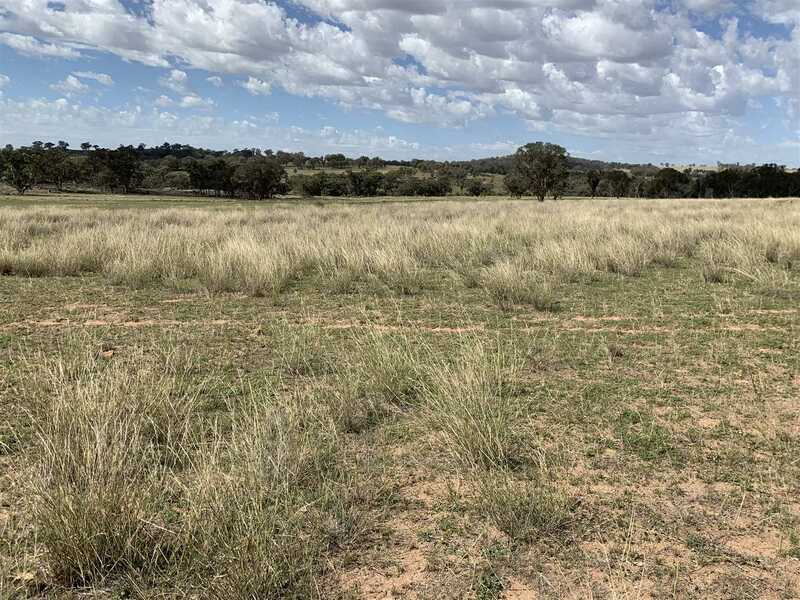 'Wongalee' is the perfect little lifestyle farm but currently has the opportunity to significantly increase this by also purchasing the neighbouring property of 'Broadwater'. 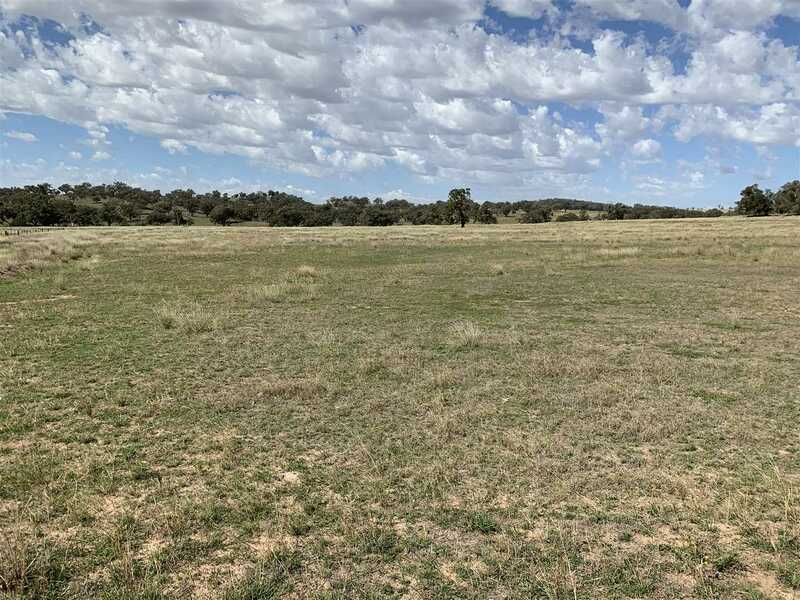 Don't miss the opportunity to secure both properties and put together a fantastic grazing and farming congregation in a great central location. Dubbo 1 hour, Orange 1 hour, Parkes 45 minutes and Sydney only 4 hours. 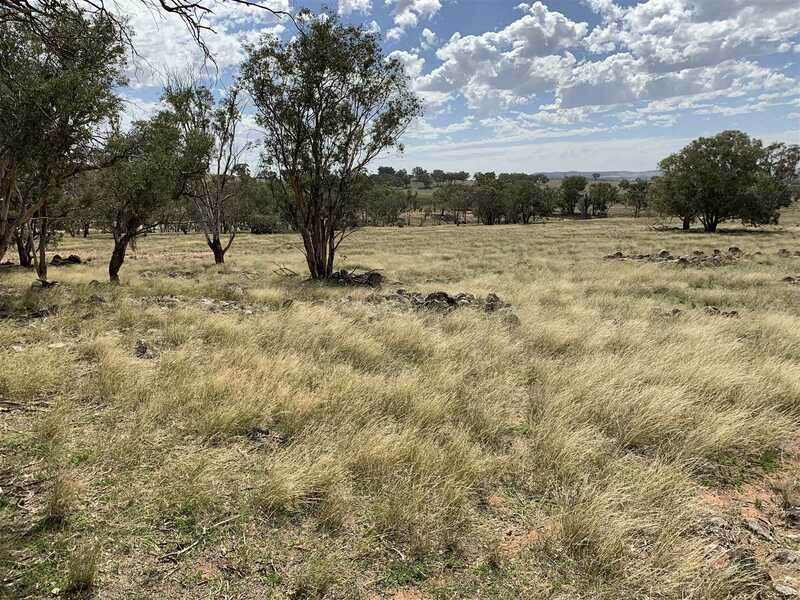 The neighbouring property, 'Broadwater' offers the prospective purchaser approximately 1570 acres of open grazing and farming country in the regarded Yeoval district. 'Broadwater' is a combination of undulating country with farming flats running down onto Little River frontage. 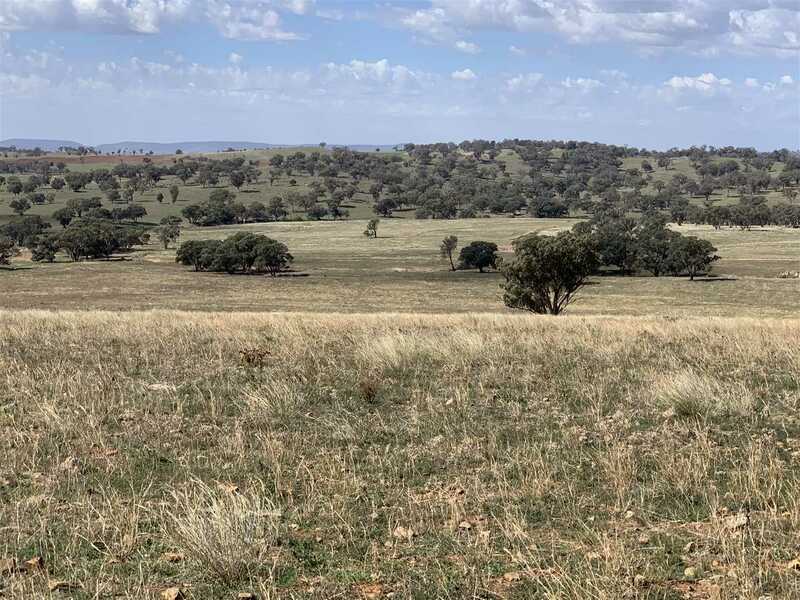 Soils include red basalt's and granite's that grow good native pastures, medics and improved pastures including a variety of tropicals and lucerne. Approximately 400 acres have previously been farmed with scope to increase this area. Improvements include a very tidy 3 stand shearing shed, machinery shed, 2 sets sheep yards and two silos for grain. 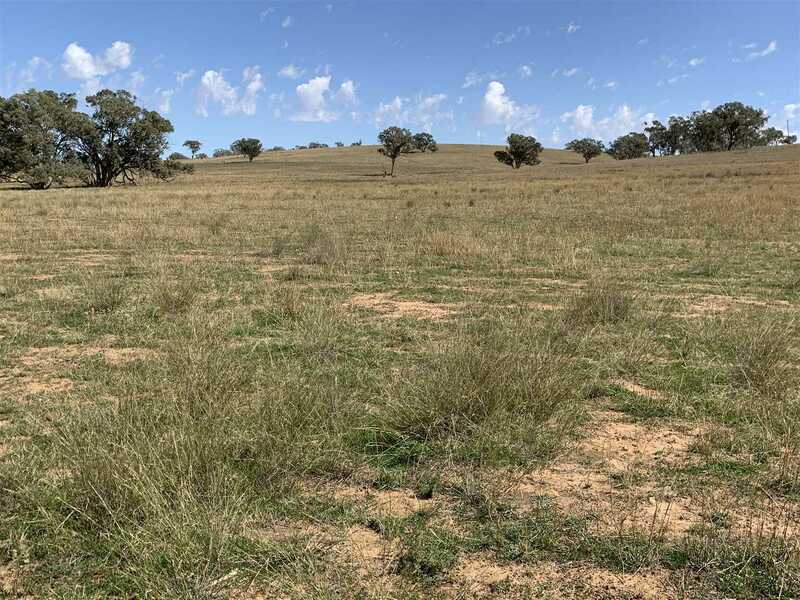 The property is well fenced for rotational grazing with 11 main paddocks and two smaller holding paddocks. The second set of sheep yards are ideally located closer to the back of the farm for ease of management. 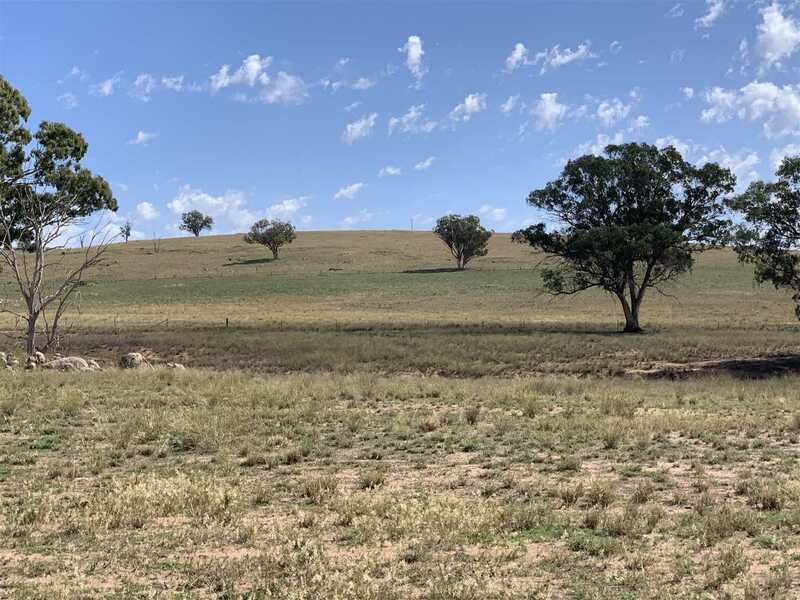 All paddocks are watered by dams with the security of permanent water from the Little River pump site supplying the shearing shed, troughs in the front paddocks and a ploy line to one of the dams. Broadwater has an estimated carrying capacity of 2500-3000 DSE. 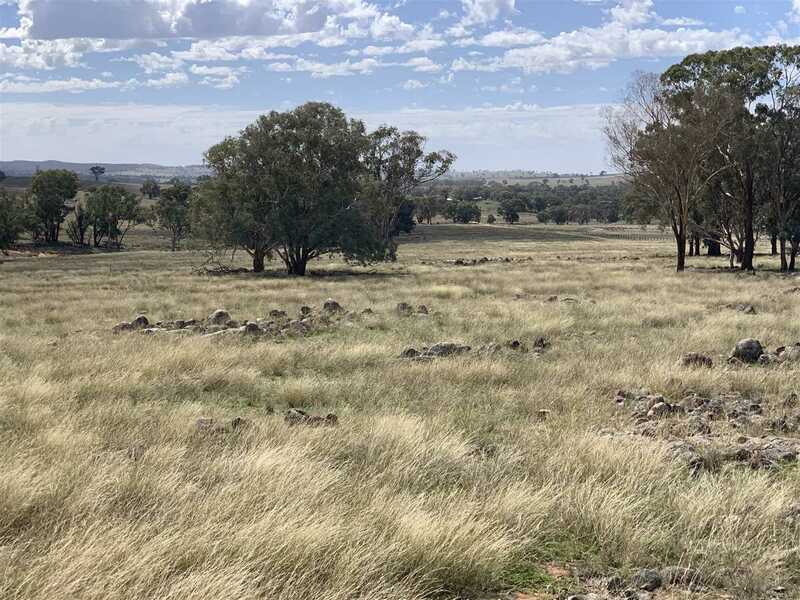 Only 12km south west from Yeoval, this is a cracking block of 'inside country' for grazing and fattening but also has building permission and power therefore could be a fantastic lifestyle farm with it's picturesque views. Inspections can be arranged for individual properties or as a whole. Both properties are available to be sold separately with 'Broadwater' going to auction on the 22nd of May (available prior to auction) and 'Wongalee' available by negotiation. Call Mat Smith on 0417806940.